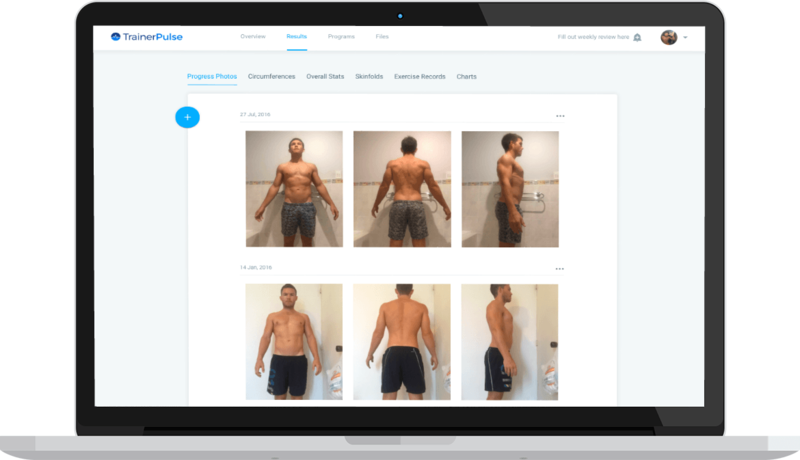 A step-by-step guide on how to get your first online personal training clients by Regan Kirk, owner of Trainer Pulse. Want to get your first online personal training clients? I have some good news for you…. You can make it happen right now and the best part, you don’t need to have a huge following or insane tech skills to do it. In this guide, I’ll walk you through the 6-step process you need to start online coaching. 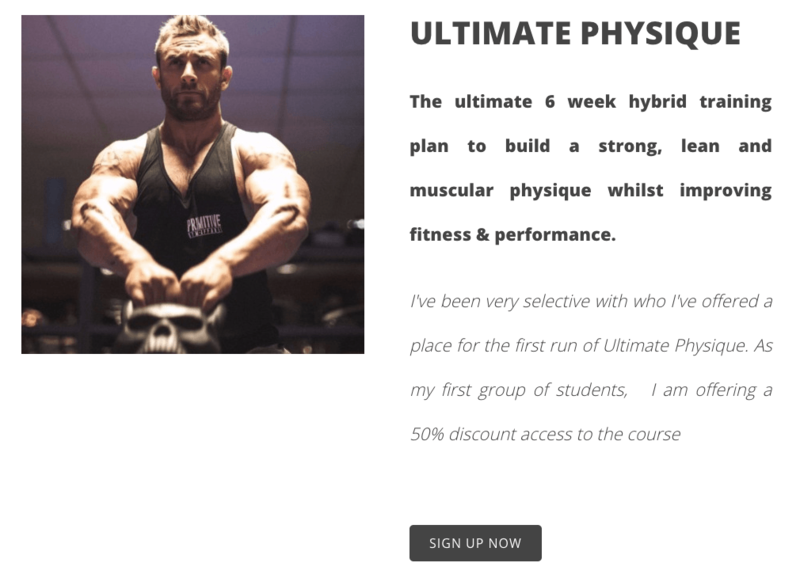 This isn’t just made up theory, this is the exact process that Masterclass member Gary used to generate £1125 ($1520) from his first online personal training clients. Gary made £1125 from one single Facebook post. 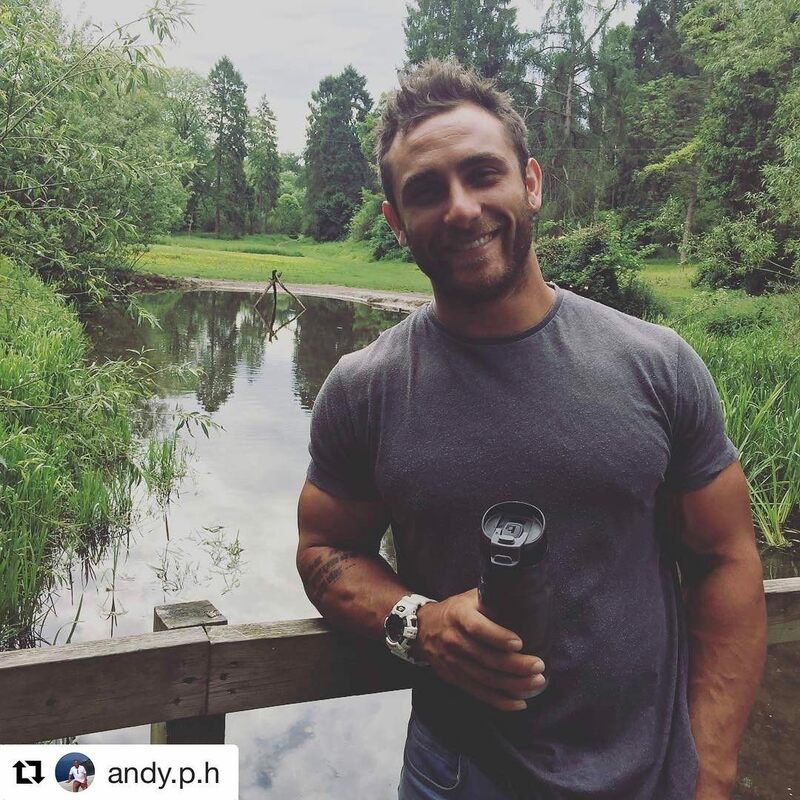 Note: Gary used the step-by-step training and resources inside the Exceed Masterclass to plan, create and launch his online personal training program. 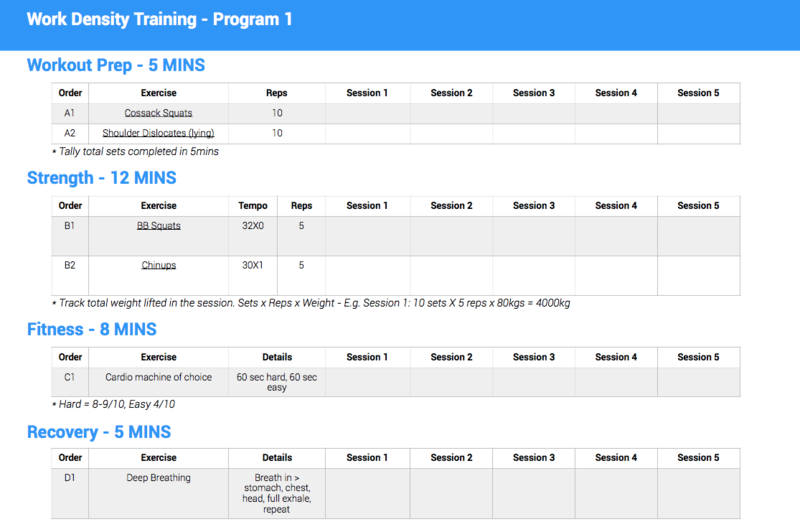 Gary also uses Trainer Pulse, which includes everything you need to create an online coaching program. Gary called his program the "Ultimate Physique - 6 Week Hybrid Program”. 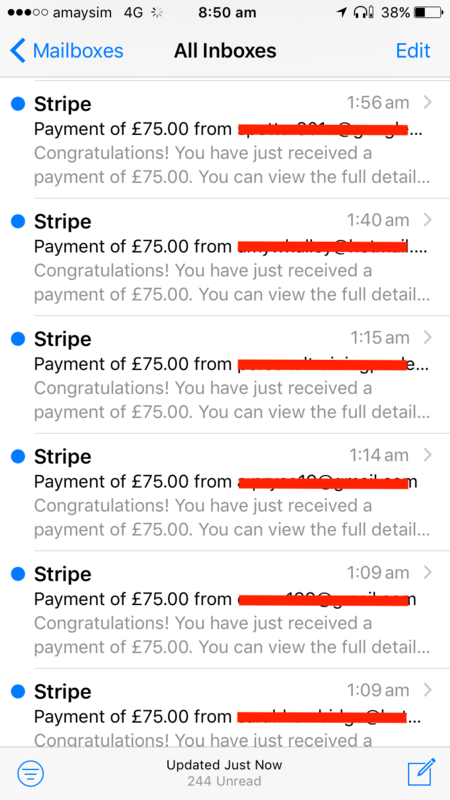 This was Gary's first online program so he only charged £75 per online client (personally I don't think he charged enough). If you're struggling with pricing then be to check out our Online Personal Training: Pricing Like A Pro Article. A really important part of a successful online personal training program is knowing who your program is for & what goals it helps your clients achieve. This is known as your target profile. 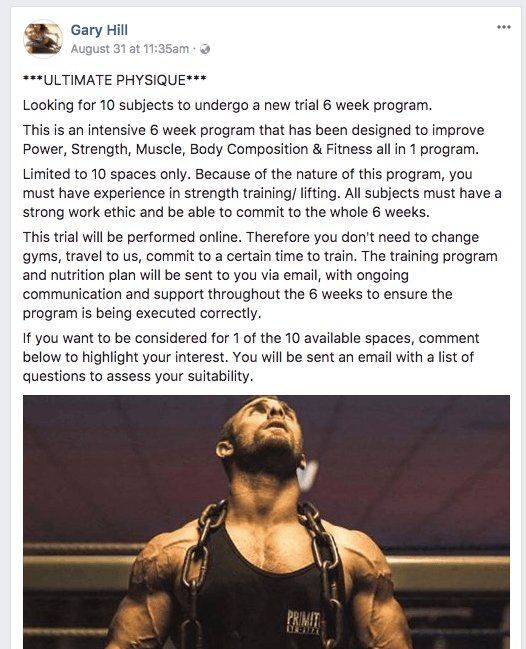 Gary did ok here - he specified he wanted people with weight training experience but next time I would like to see him get specific about who the program is for. The key to quickly growing an online coaching business it to, "solve a specific problem for a specific group of people". Good Example #1: Busy Mum’s who want to get their pre baby body back and don’t have time to go to the gym. Good Example #2: I help MMA fighters make weight for a fight safely, without losing performance. Bad Example #1: People who want a 6 pack (too broad). Bad Example #2: Guys named Peter who likes Dungeons & Dragons & live in Norway (too narrow). What specific outcome do they want to achieve? What has triggered them to start training? Why is their current strategy not working? It might seem boring (compared to getting a new logo or designing your website) but spending the time to research what your client really wants will be one of the most important things you do for your online fitness business. If you need some more help deciding who you want to work with as an online personal trainer, then check out our How to Attract Your Dream Online Personal Training Clients article. 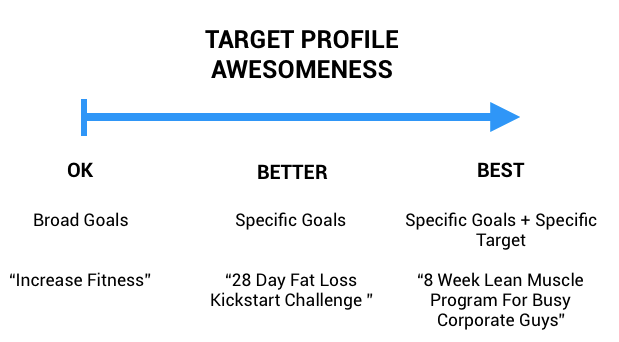 Gary made up some template workouts / meal plans that he formatted with his logo. He will then change these around based on peoples’ preferences/abilities. Using templates doesn't mean cookie cutter programs for everyone, it just saves you a bunch of time and makes program delivery a lot easier. A word on your documents: make them really easy to understand! When you're launching your first program don't wait until you have created the entire program. Your goal should be to program the first week / block and then launch ASAP! This is the website your clients go to see more information about your coaching program. The key here is to not get too fancy. Fancy does not mean more sales, it normally just confuses people. Copy Gary and keep it simple. To make something like this you need a landing page builder. It took Gary 5 mins to make this using Trainer Pulse's inbuilt landing page builder. (Don't worry you don't need any coding skills, it's all drag & drop). 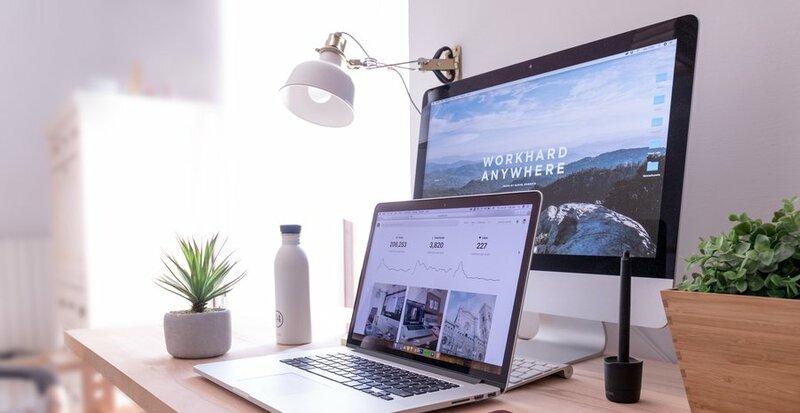 If you need advanced features and budget isn't an issue, there are some great stand alone landing page builders you can use - Leadpages, Unbounce & Instapage are all good choices. Whatever software option you choose, use a template, it will save you hours. The content (e.g. who you’re targeting etc) is significantly more important than making your page look pretty. This is the thing that connects your landing page builder to your bank account so you can get paid. There are two processors that I recommend - Stripe and PayPal. They both charge roughly the same amount, which is about 2.9% + 30c per transaction. Stripe requires a bit more tech knowledge to implement but in my opinion, the user experience is much higher, which means you'll sell more. If you want an in-depth breakdown of the two providers click here. Note: Trainer Pulse has 1-click Stripe integration. The second benefit of using a payment processor is trust: both Stripe & PayPal take security very seriously, which is fantastic. The internet can be a scary place & using a trusted provider like these increases your online credibility. Gary uses Trainer Pulse because it has everything he needs to run his online coaching programs. Gary has about 2000 people on his Facebook page, which gives him an advantage. If you don't have a big following, you could easily use Facebook Ads to promote your programs to people who match your target profile. If you need some more help improving your social media accounts, check out our 8 Social Media Mistake to Avoid when Starting an Online Fitness Business Article. Note: Due to the crazy demand Gary had to open up an extra 5x places on his program. I know from the outset it seems scary, but once you have some basic elements in place it's actually not that bad.